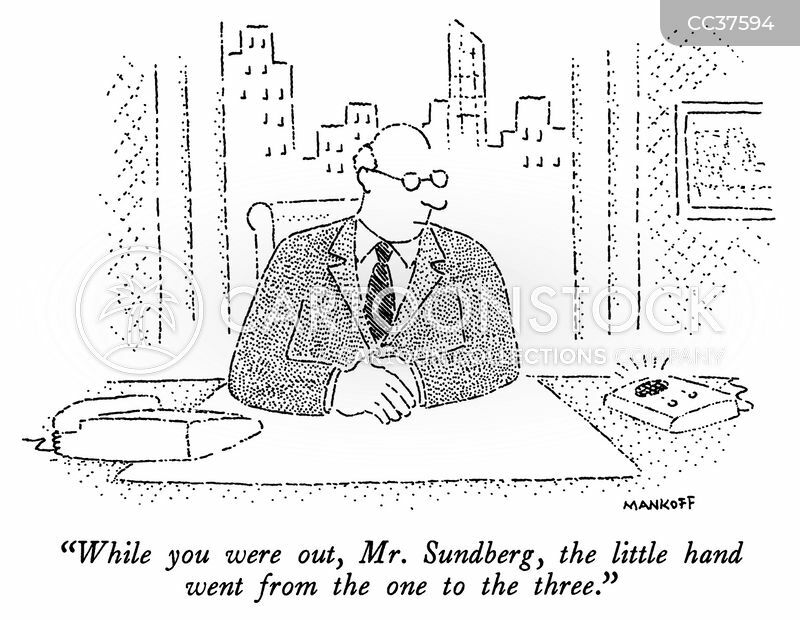 "While you were out, Mr. Sundberg, the little hand went from the one to the three." 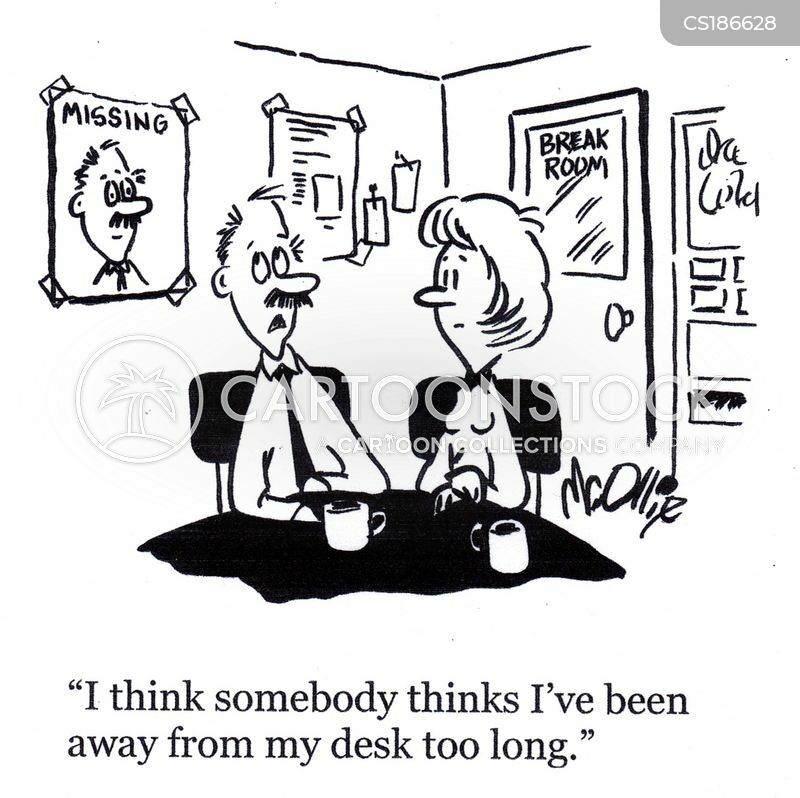 "I think somebody thinks I've been away from my desk too long." 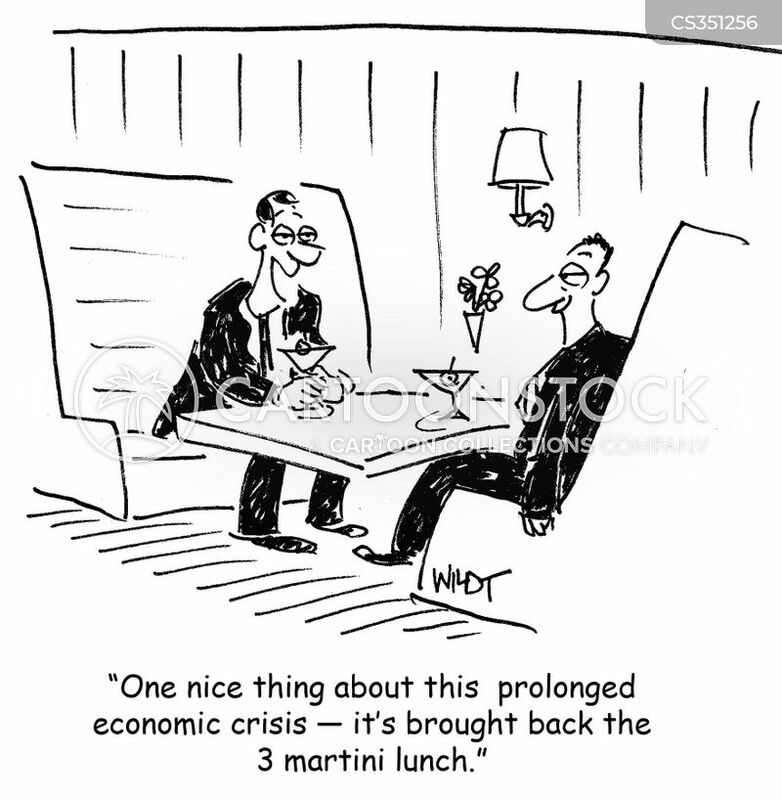 "One nice thing about this prolonged economic crisis - it's brought back the 3 Martini lunch." "That can't be right. How'd you work 15 hours in on day?" 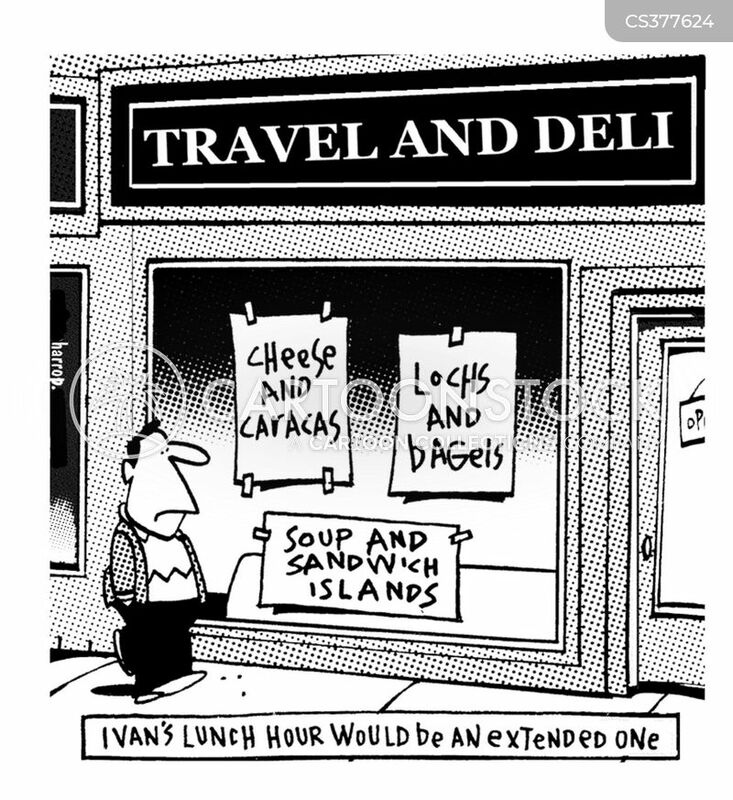 Ivan's lunch hour would be an extended one. "Agnes, I'm back from my lunch meeting now. 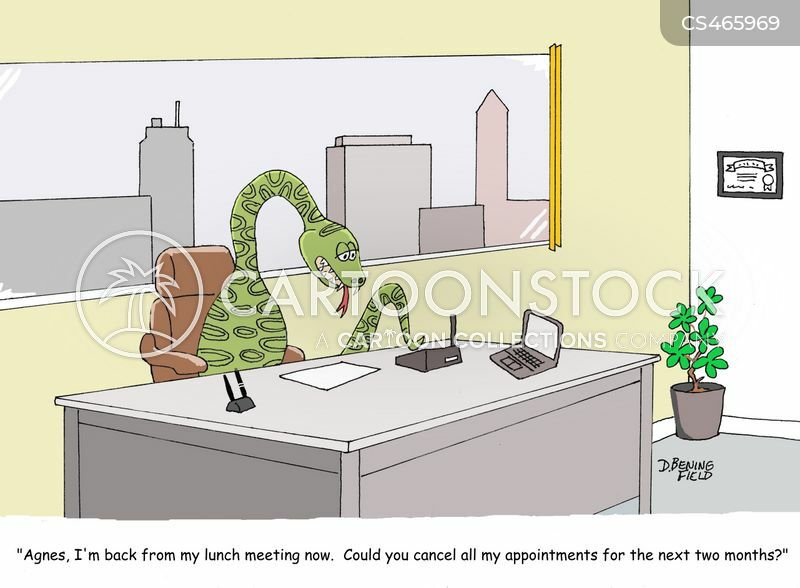 Could you cancel all my appointments for the next two months?"